The best day of the year is coming, Glanetines Day! 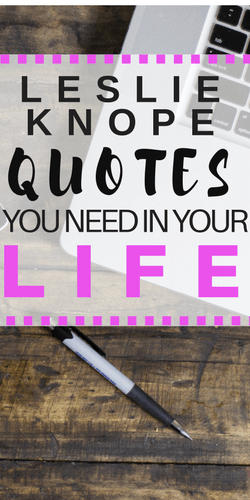 First of all, In honor of Galentine’s Day, I thought I would do a roundup of the best Leslie Knope quotes. Leslie is one of my favorite characters on TV. I love her optimism and commitment to her community and female friendship. Now onto the gift guide! Here are some self-care Galentines Day gifts you can get for yourself or for your friends. 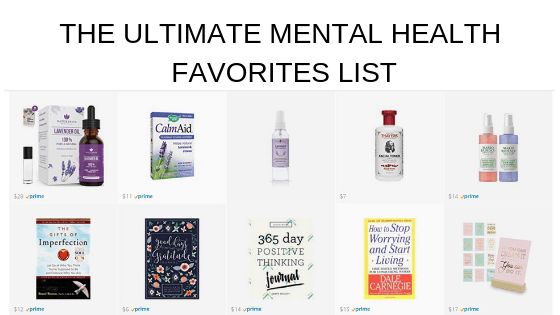 It’s the perfect time to treat yourself to some new self-care items. 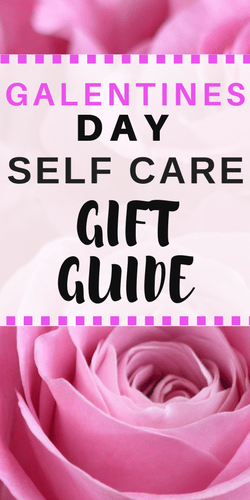 I hope this gift guide gives you some ideas for celebrating Galentine’s Day.